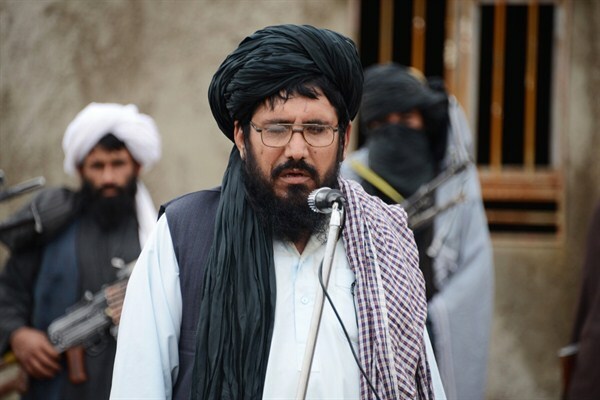 Mullah Mohammed Rasool, the newly-elected leader of a breakaway faction of the Taliban, speaks during a gathering, Farah province, Afghanistan, Nov. 3, 2015 (AP photo). Often counterinsurgency is less about a government forcefully imposing its will on insurgents than it is about seizing fleeting opportunities. Timing matters greatly: Doing the right thing at the wrong time usually has little effect; the same action taken when circumstances are more favorable can pay off.